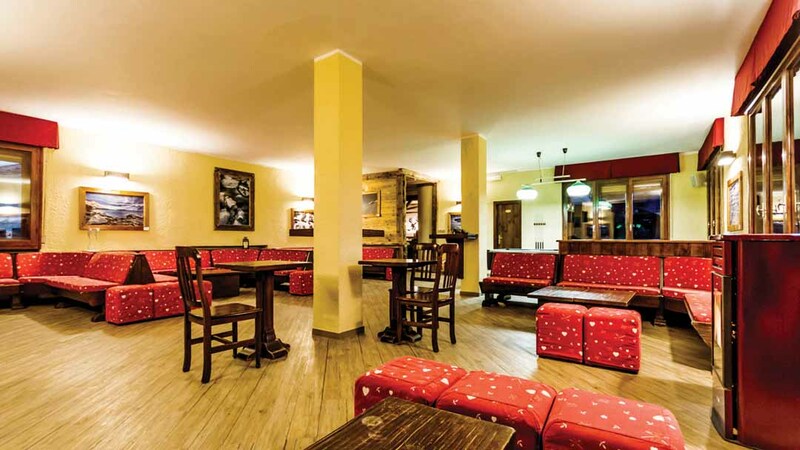 Our view: Welcoming hotel with comfortable accommodation located in the heart of the resort! 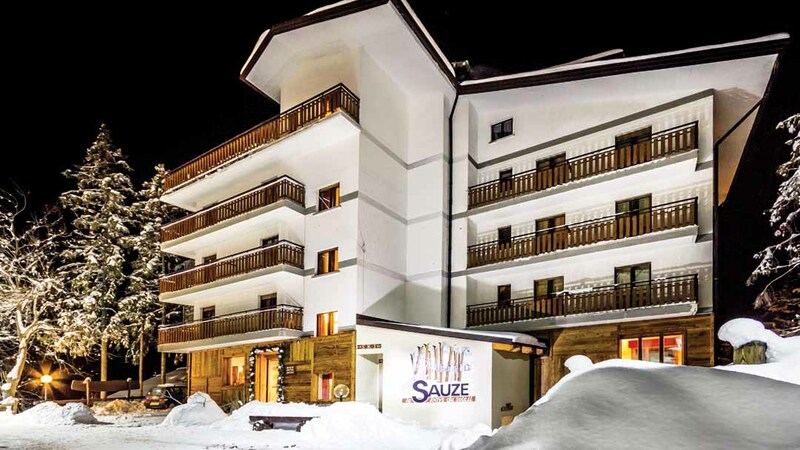 The Hotel Sauze is in a central location in Sauze D'oulx, it also benefits from being just a short walk to the nearest ski lift and across the road from the main Cloates piste. 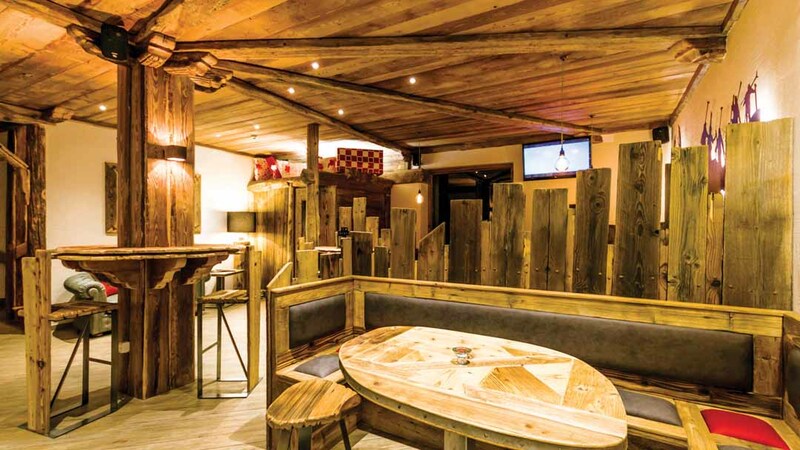 The hotel itself is warming and comfortable with a relaxing lounge and bar area, perfect for chilling out after a day on the slopes. 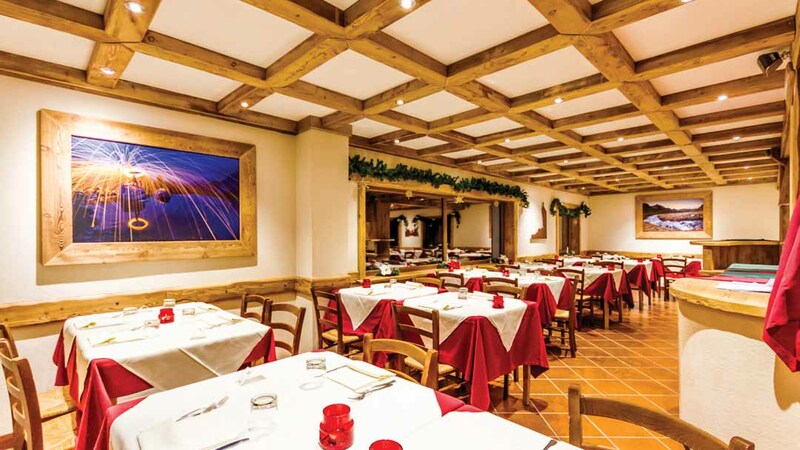 Excellent Italian Cuisine Served Each Evening. All rooms have a satellite TV and telephone.